I've always found her very beautiful in and takes really great photo. First noticed her in fearless. You should try watching their 2nd collaboration, Tian Mi Mi 甜蜜蜜, directed by Gao Xi Xi. I've only managed to watch the first few episodes. It's pretty good. 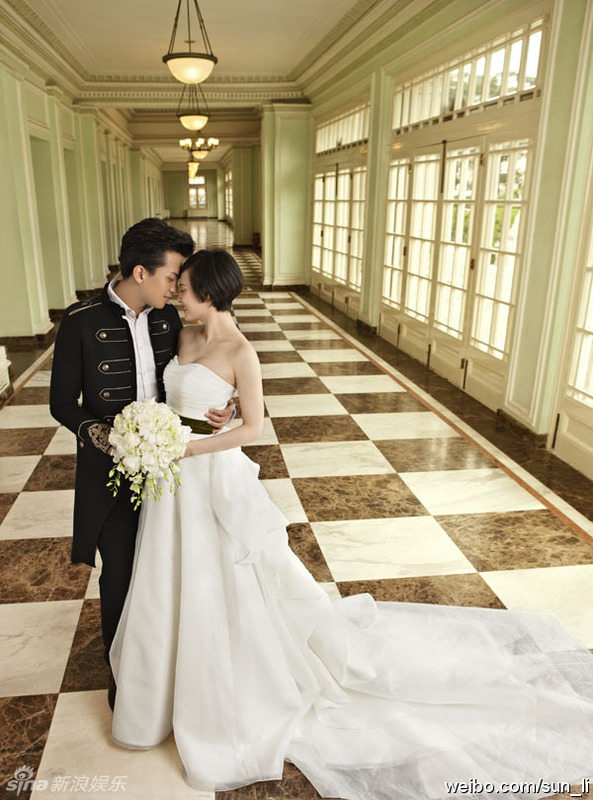 Not your typical love story we usually see in idol dramas. I really like the opening credit. Last edited by Shakespeare; 12-29-13 at 05:07 PM. The title song for the movie is also named "Mural". 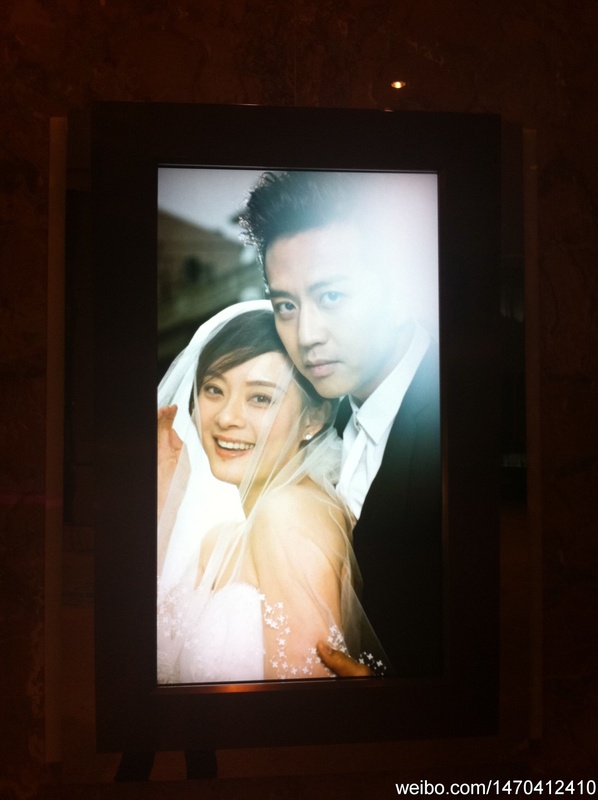 The singers are Deng Chao and Betty Sun. Last edited by Shakespeare; 12-29-13 at 05:25 PM. 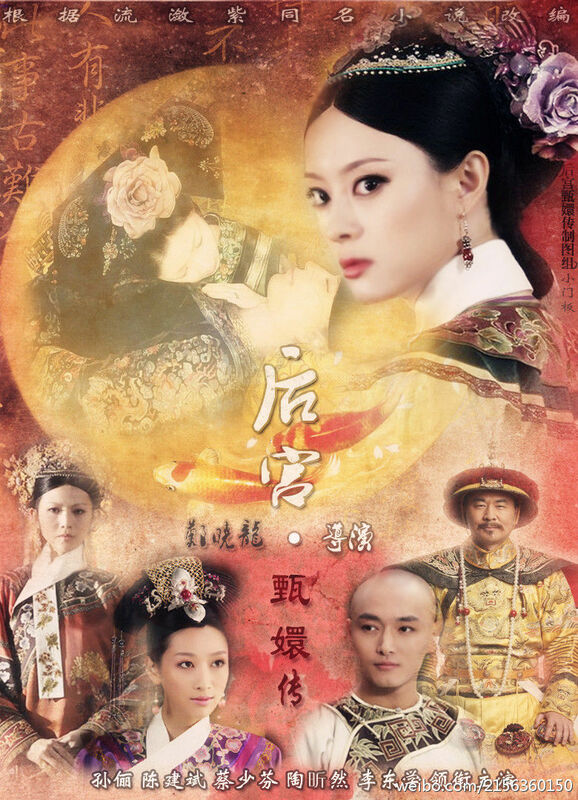 Sun Li to play a scheming court concubine this drama, adapted from popular Internet novel of the same name, will tell the story of the heroine, Zhen Huan (Sun Li), who joined the palace harem with her sister. 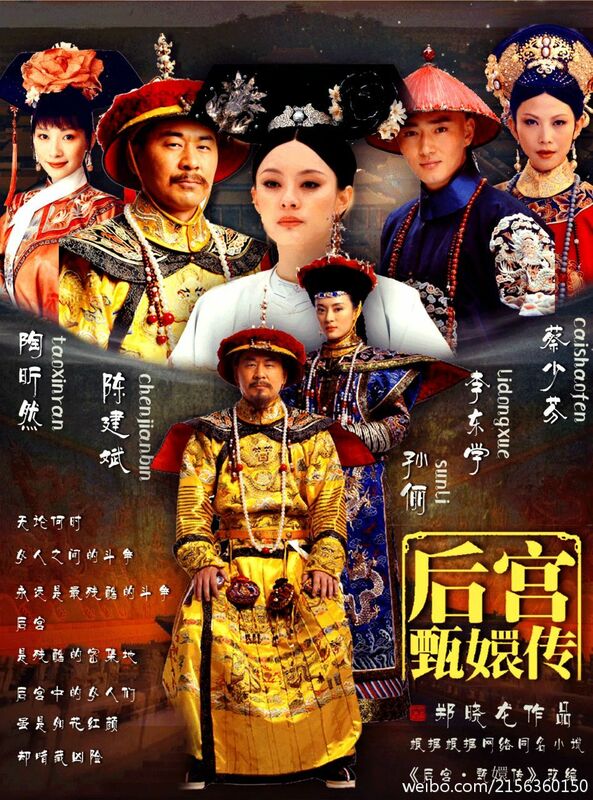 She was selected to be Emperor Yongzheng's (Chen Jian Bin) concubine. 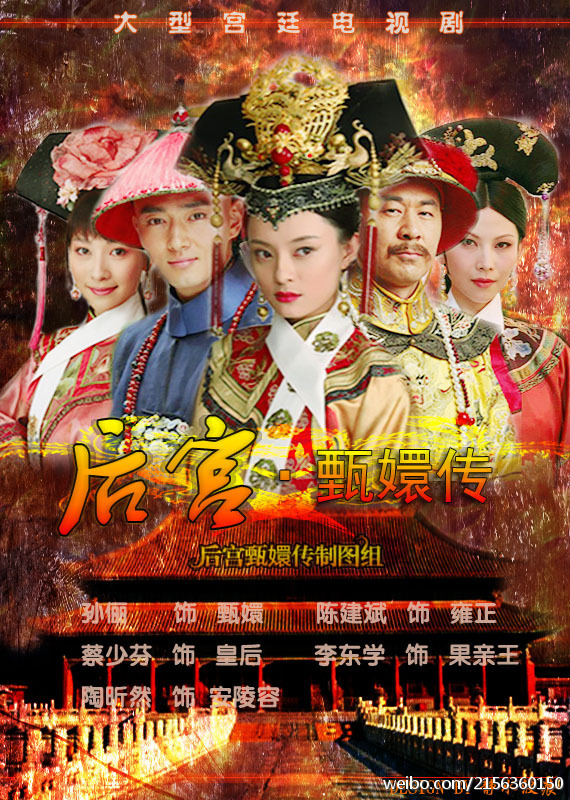 When Zhen Huan first enters the palace, she is innocent and gullible, but gradually learnd the hard way to fend for herself when she inadvertently becomes caught up in the schemes between the Empress (Ada Choi) and Concubine Hua (Jiang Xin). 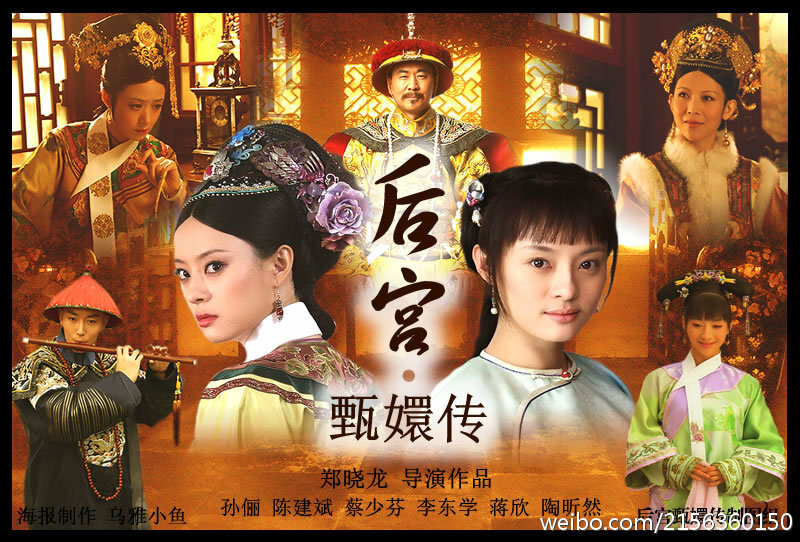 Through cunning and deceit, Zhen Huan finally succeeds in becoming Empress. However, she arouses Emperor Yongzheng's suspicion about her loyalty and is forced to poison her true love, 17th Prince. Finally, when Emperor Yongzheng dies and Prince Hong Li ascends the throne, Concubine Zhen Huan becomes Empress Dowager. Though her future seems bright, she lives the rest of her life in sadness and guilt.